The Arkansas Affidavit of Heirship allows family members to collect real and personal property in the event that a loved one living in Arkansas passes away. It is faster and more private than going through probate court, which helps ease the grief many families feel at their loved one’s death. 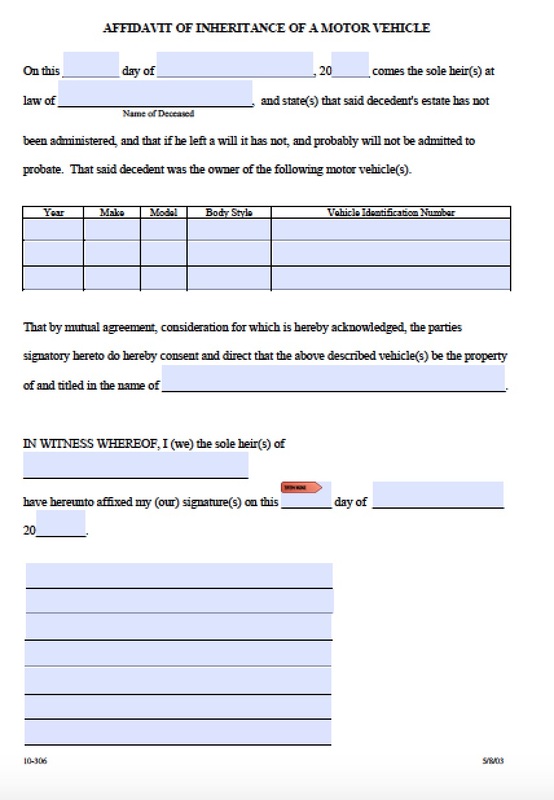 In Arkansas, the Affidavit of Heirship only applies to decedents’ estates when they leave no will. 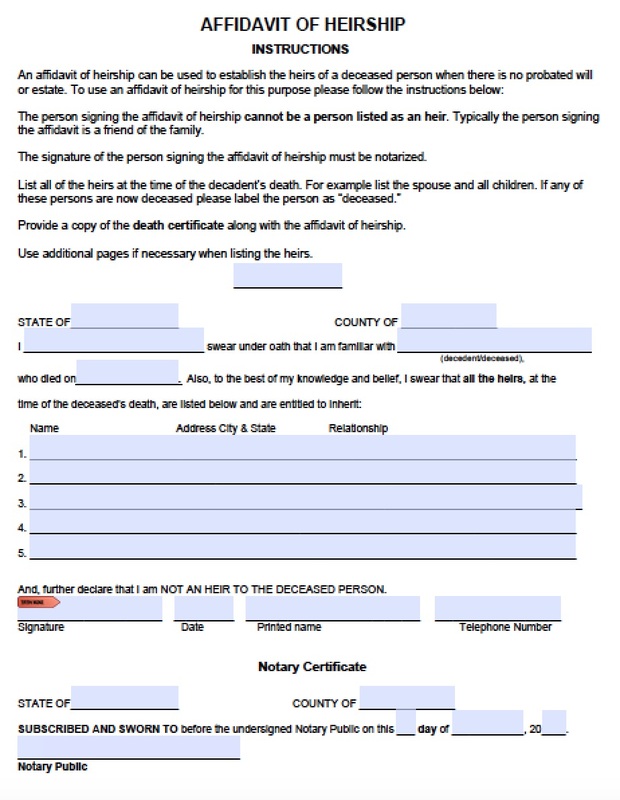 The decedent’s estate must be considered uncomplicated enough not to require legal administration. Laws governing the Affidavit of Heirship can be found under Arkansas Code Annotated § 28-9-214.